DID YOU KNOW THAT THE NATION’S OVERALL HEALTH IS GETTING WORSE? The United States is 27th out of the 35 participating countries in the study by the United Health Foundations. Listen to Amy’s podcast talk on Pilates Unfiltered! Join Amy for a rich and thoughtful conversation on the evolution of Pilates and encouragement for any/all teachers in their unique work! References: What The Foot? 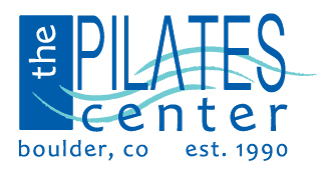 Thank you to our sponsors: Pilates Anytime, Pilates Education Institute, Keep Simple Design.